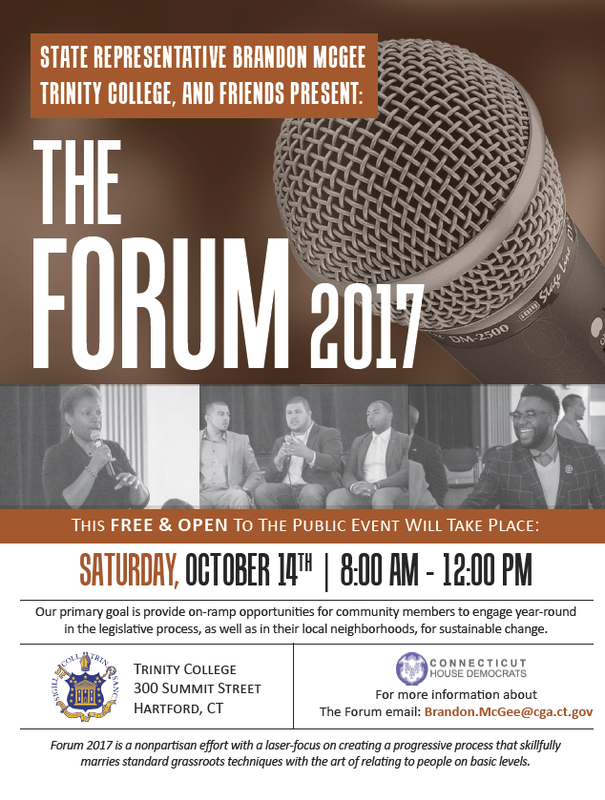 Join us at Trinity College for The Forum 2017, an innovative event that will provide you with the information you need to become more politically involved! Saturday, October 14, 8 a.m. - 12 p.m. The Forum 2017 is free, non-partisan and suitable for people of any age or background looking to be more involved in the political process. High school and college students are welcome. What is the Role of Church in Politics?